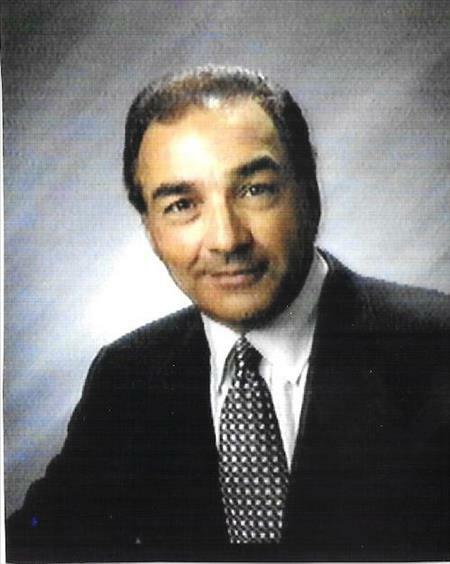 Entered the commercial real estate field in Upstate New York in 1982 after many years in the medical capital equipment business. Joined a local commercial real estate firm, and eventually became sales manager in charge of 4-6 sales people. After 5 years, I purchased an existing real estate and insurance company and sold off the insurance division. Shortly after taking over the real estate division, I converted the company into a commercial firm involved in commercial/industrial and investment real estate exclusively. Within a two year period, the firm (HB Cary Realty, Inc.) became the number one commercial broker in the Central New York area. Although the majority of our business was concentrated in the Northeast United States, we were involved in transactions with companies throughtout the country ranging from the Northwest (Oregon & Washington State) to Georgia in the Southeast. I brokered the largest brokered sale in the Central New York area and worked with nationally recognized companies, namely Metropitan Life Insurance, Stars Discount Centers, Ford Motor Company, Carbone Auto Dealerships, Cities of Utica and Rome and Oneida County, NY. I have dealt with brokers throughout the country and worked as a buyers representative, sellers representative or a transaction broker. Personally involved in sales and leasing transactions in excess of $500M, as well as management of over $750M involving properties ranging from mixed use to large industrial properties. Managed a number of retail facilities in the Central New York area which included a 230 unit residential rental facility in Central New York, was a receiver for a major industrial property, and was responible for managing and leasing a number of high end, retail and mixed use properties in the SW Florida, primarily in the Naples market. Did not specialize, since specialization was not practical in the geographic area I handled, hence I have a great deal of experience in the sale and leasing of office space, retail space, industrial space and land sales, as well as investment properties. Enlisted in the US Army National Guard after graduating high school and enrolled in Syracuse/Utica College upon discharge. Served as a squad leader while in basic training and the education was invaluable as a young recruit. Graduated from Syracuse University with a Bachelor of Science in Business Administration with a minor in marketing and physics. Received professional sales certification from Xerox Professional Sales Training after an intensive one week course in Indiana. Training consisted of high intensity sales situations between role players and sales professionals with critique and review by management. Served on the board of the Oneida County (NY) Chamber of Commerce with responsibilities involving new business and urban renewal. Involved in Junior Acheivement in cental New York. Served on the Board of local companies in an adjunct capacity primarily involving input and recommendations as to how better to develop business on a national and regional scale. Maintained a single digit golf handicap (as low as 3.4) until I realized there was an indirect relationship between my income, my success and my golf handicap. Consequently, I chose to concentrate on my income and my success!